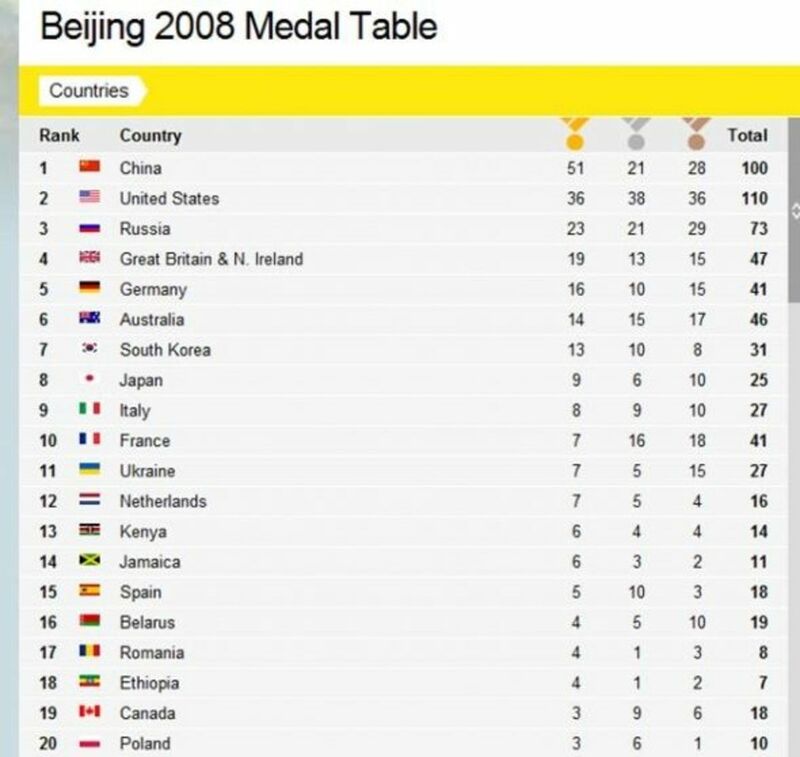 How Did Your Country Do in the London 2012 Olympic Games Medals Table? 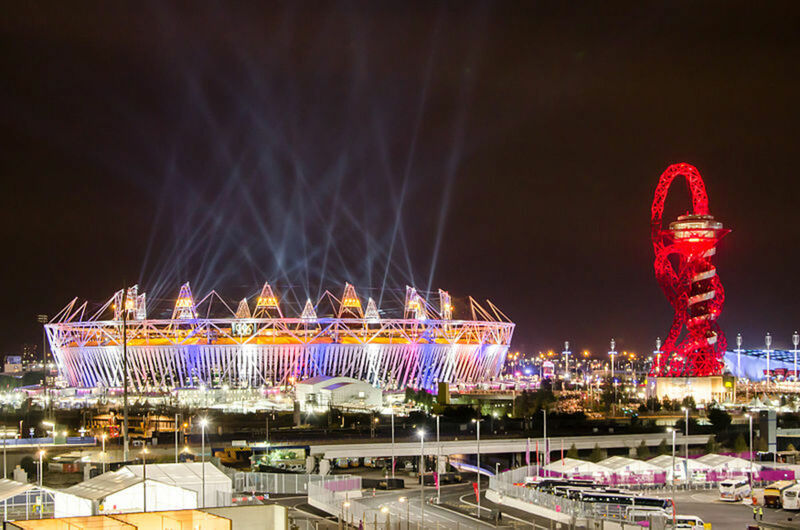 The London 2012 Olympic Games saw athletes from 204 countries compete in 300 events this summer. 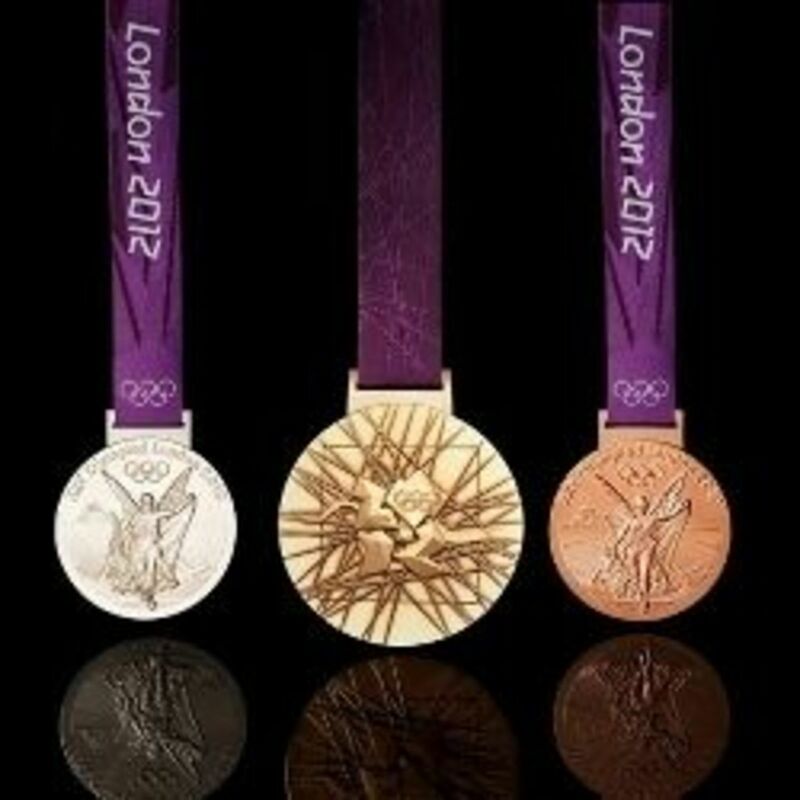 From 27 July to 12 August the countries competed for an array of Gold, Silver and Bronze medals. Which one did you support? 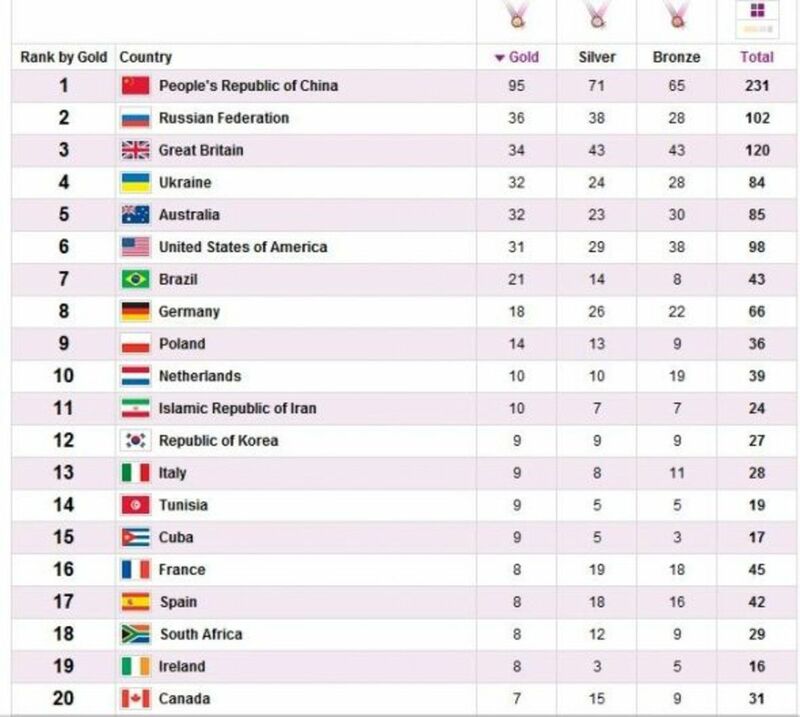 The table shows the top 15 countries in a collation of all medals in all Olympic games since 1896, including Summer and Winter games. 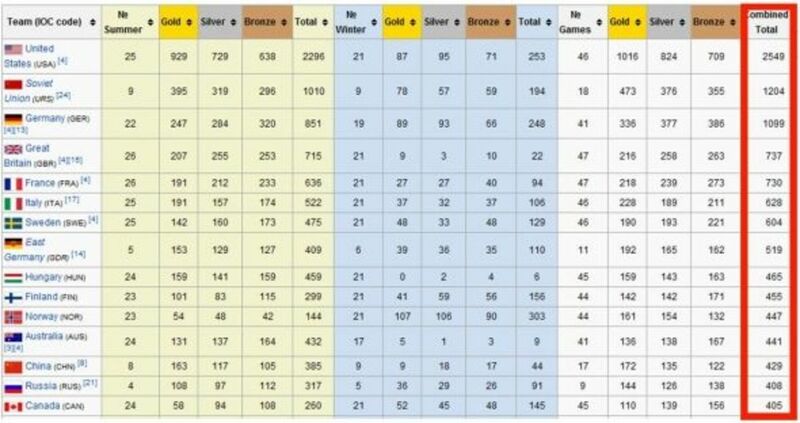 USA stands at the top of the table with a grand overall total of 2549 medals, 1016 of which are GOLDS. 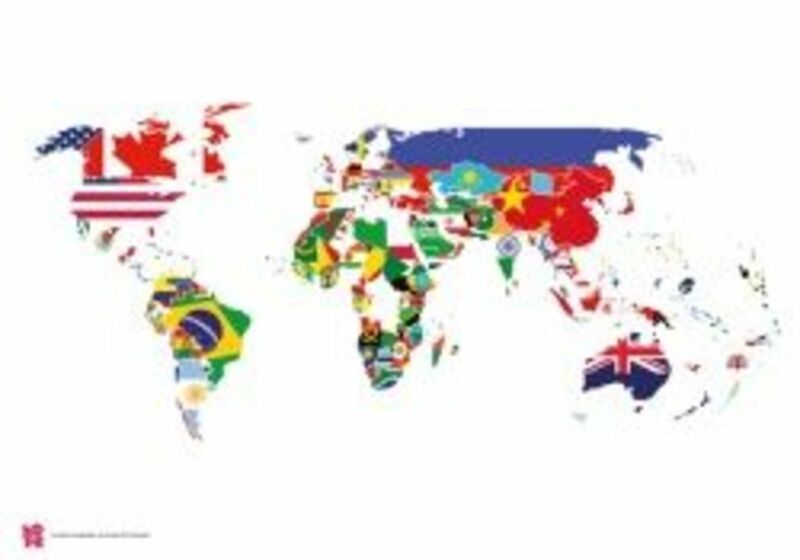 Find out where your country stands in the overall medal table of all time by clicking on the link below, or on the table extract image above. 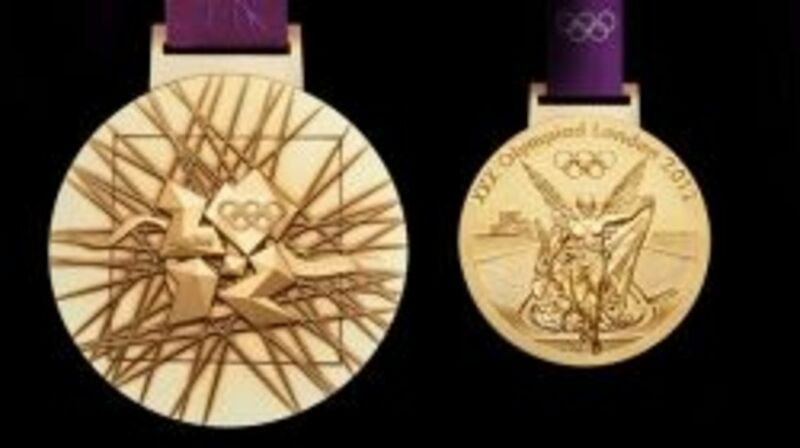 Olympic medals are designed new for each Olympic Games. The front always portrays the Nike, the Goddess of Victory whilst the back is specific to each games. The London 2012 Medals are 85mm diameter and 7mm thick and made of various metal compositions, source from Cornwall, UK, USA, Australia and Mongolia. The designs were created in consultation with the British Museum's Keeper of Coins and Medals and an Independent Panel who evaluated hundreds of artist designs to make the final selection. In the build up to the London 2012 Olympic Games the official medals are being kept safe in the Tower of London vaults ready to be presented to the games in an official (but private) ceremony at the beginning of July. The latest BBC London 2012 news plus live scores, fixtures, results, tables, video, audio, blogs and analysis for all major UK and international leagues. I was so excited about the Olympics and Paralympocs, I wrote a book about it! It is a just fantastic summer of great achievements. It's been amazing to share so much joy with our wonderful athletes. 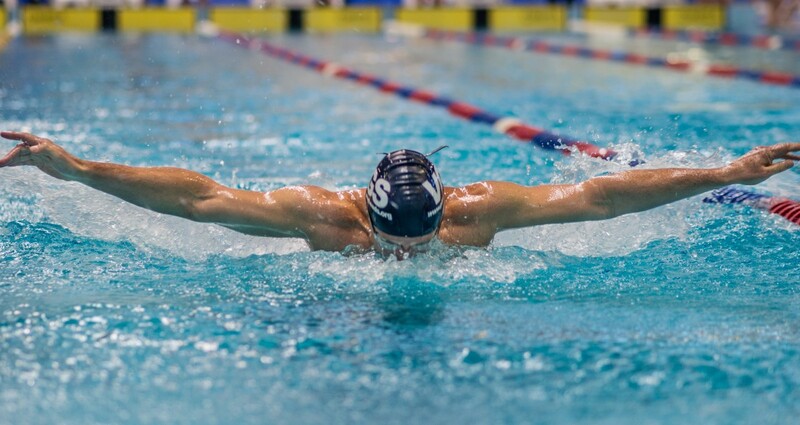 I've had extra interest because I follow many of them on Twitter, and some of them are even nice enough to follow me back, so I've been able to see their tweets about training and preparation for these wonderful games. Gotta love USA Volleyball's Hugh McCutcheon, games most awesome coach, we love you Hugh! 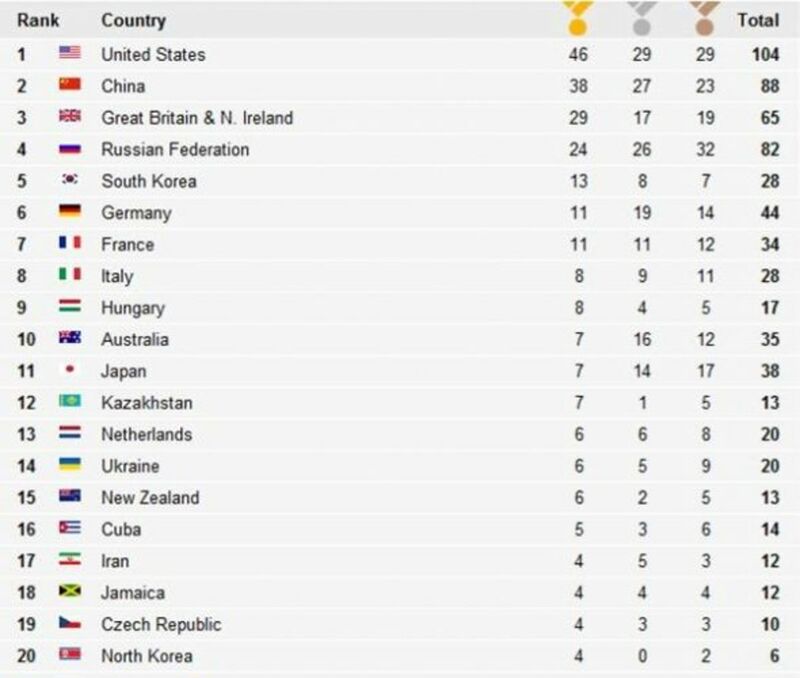 USA will the most medal. If Dominoes was a sport Puerto Rico would rule the world!!! I like your lens. Very creative and equally informative! I'am excited for the results! Thanks for this lens, very informative. Go Team Brasil! Go Team China! 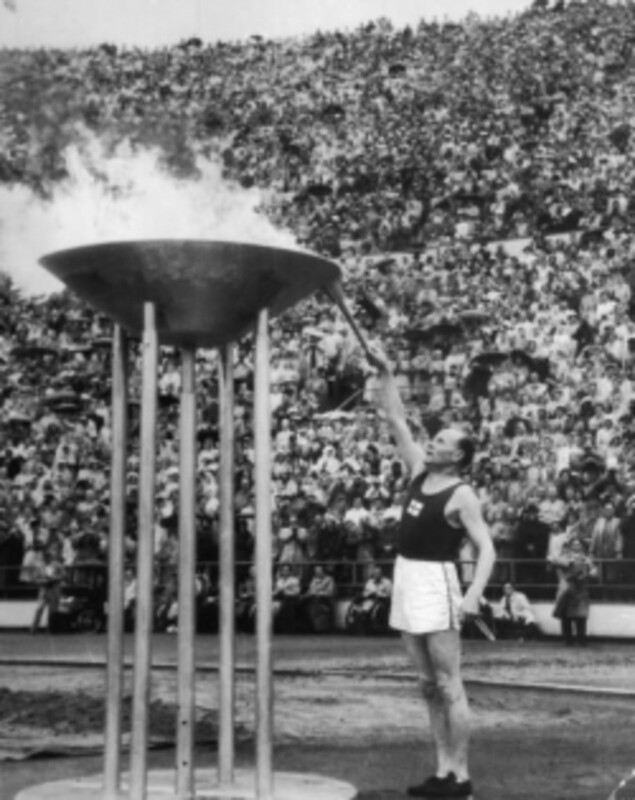 I have been a bit ambivalent about the Olympic Games, probably because I used to live quite close to London. But now I am watching some of it here and there and really enjoying it. The opening ceremony was an absolute delight. Very exciting. The opening ceremony is tonight. Great lens! I'm not sure which team I'll be following yet. This will actually be my first time watching. India will certainly going to improve its performance from the last time. @Jogalog: Wow, that will be amazing! 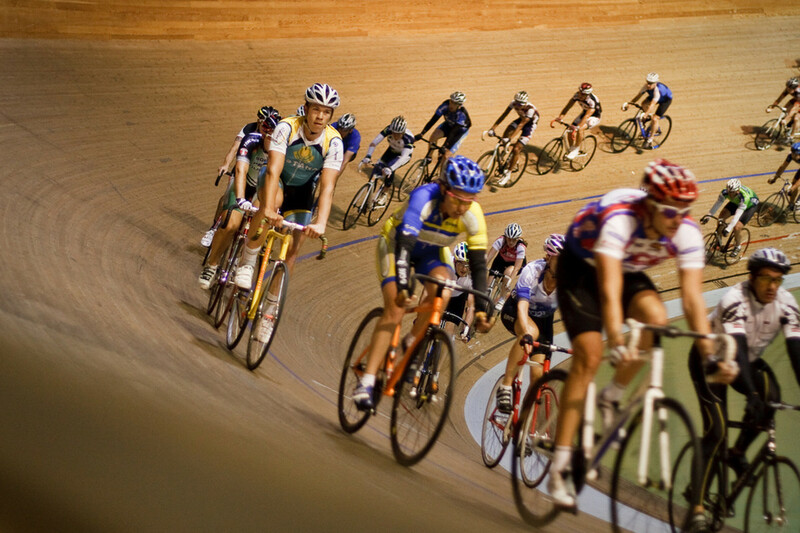 Can't wait to see the cycling road race on Saturday. Hoping I catch sight of Bradley Wiggins and Mark Cavendish. I'm also going to the stadium to see the athletics next week which should be fantastic. Let the games begin!!!!! Great lens and can't wait to tune in!!!! Great lens, it will be nice to learn how these predictions will turn out. It will be interesting to watch, I love competitions and Olympics are always great. 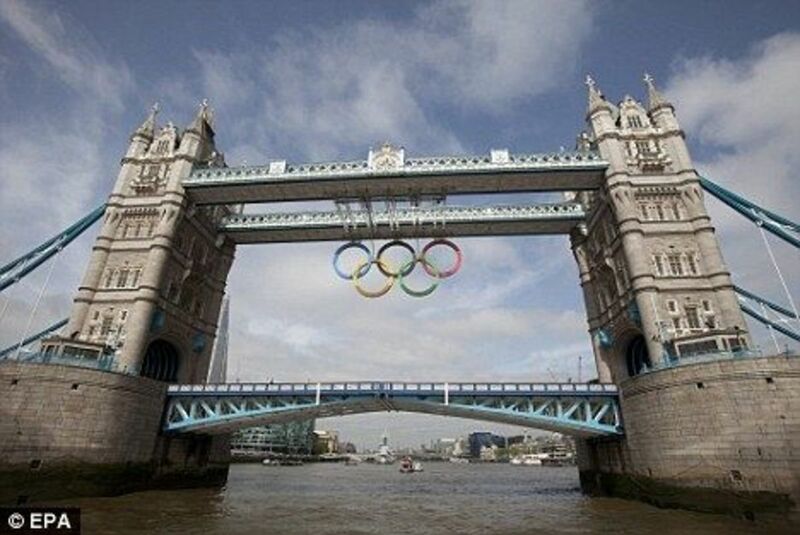 I can't wait for the Olympics - so exciting that it's over here for 2012!! We have the torch coming past soon too! !